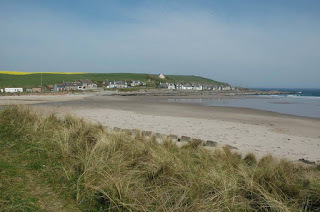 MSP for Banffshire & Buchan Coast, Stewart Stevenson, has today welcomed an announcement that Sandend Beach will not be used as the landfall location for the Moray West Offshore Wind Farm Project. 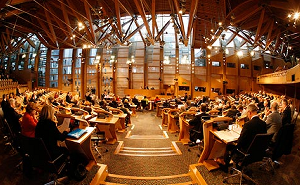 The announcement comes following a meeting the local MSP held with local residents in June which was organised by the Fordyce, Sandend & District Community Council. At that meeting Mr Stevenson promised to take their concerns directly to the company and met with Moray West Offshore Wind Farm a week later. In a letter to the SNP MSP the company pursuing the project have confirmed that “Sandend Beach and potential landfalls to the west of the beach to Findlater Castle are no longer being considered as potential landfall locations”. “I very much welcome that after a strong community campaign Sandend Beach has been saved. “I was delighted to meet with local residents and to take their views on the proposal directly to the developer. “I am glad the developer has listened to those very genuine concerns and have ruled out using Sandend Beach and the stretch to Findlater Castle as their onshore landfall location. 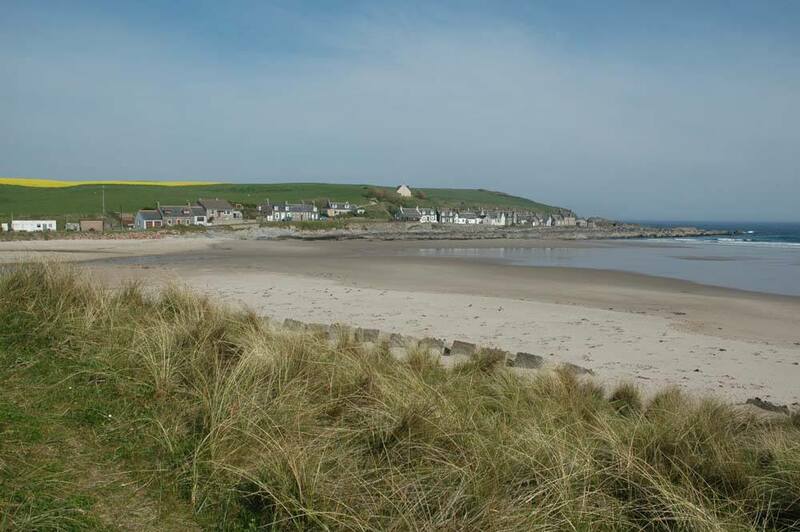 “This stretch of the Banffshire Coast is a hugely important to local tourism and leisure activities so it’s vitally important that those concerns were taken on board and thankfully they have.